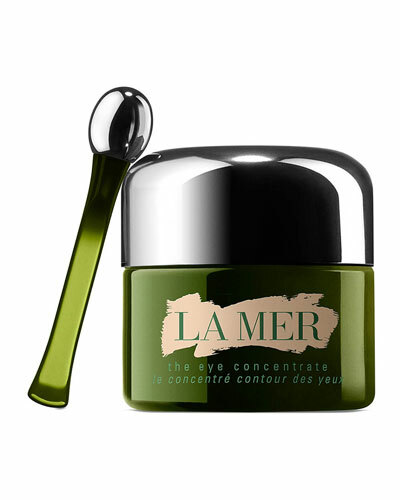 The Eye Concentrate 0.5 oz. The Regenerating Serum 1.0 oz. 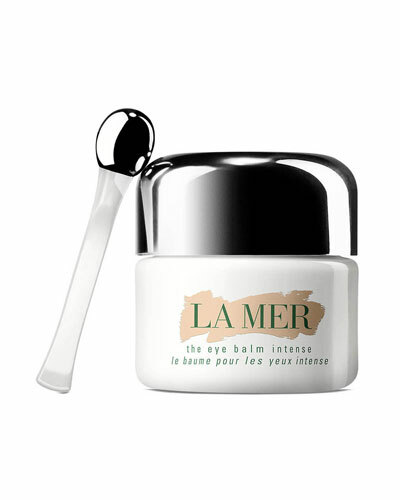 The Eye Balm Intense 0.5 oz. 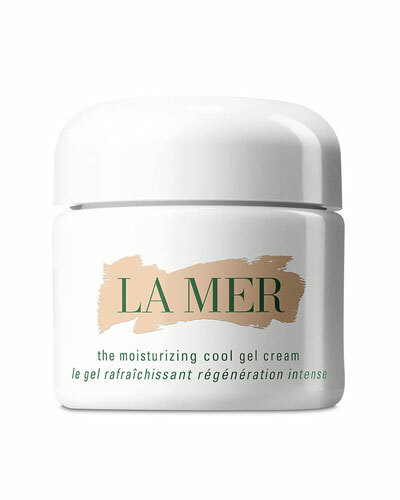 The Moisturizing Cool Gel Cream 2.0 oz. 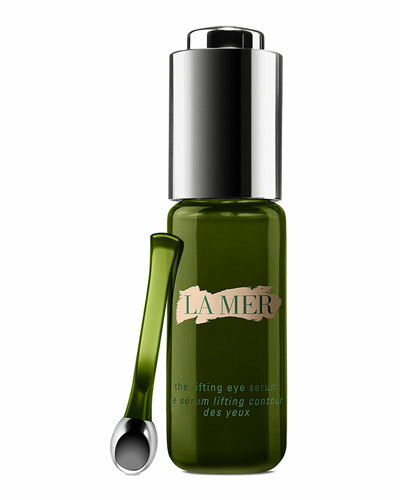 The Lifting Eye Serum 0.5 oz. 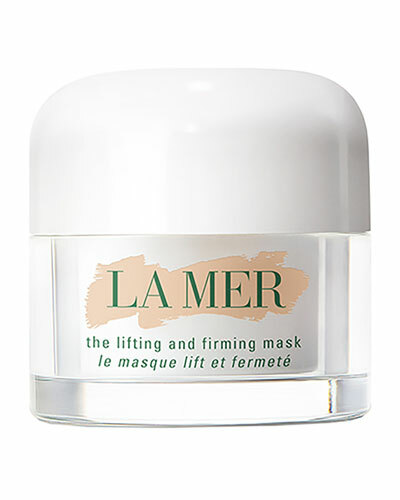 The Lifting & Firming Mask 1.7 oz. The Lifting & Firming Mask 0.5 oz. 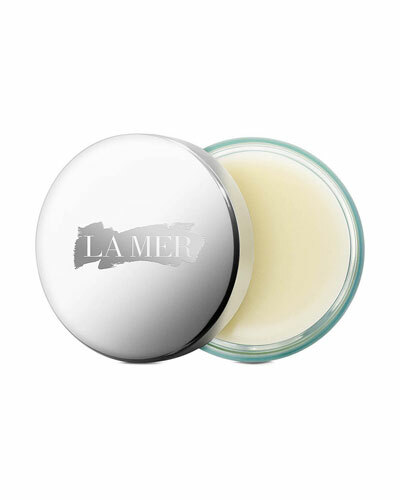 The Moisturizing Cool Gel Cream 1.0 oz. The Concentrate Grande 3.4 oz. The Cleansing Foam 4.2 oz. The Cleansing Foam 1.0 oz. The Moisturizing Soft Lotion 1.7 oz. 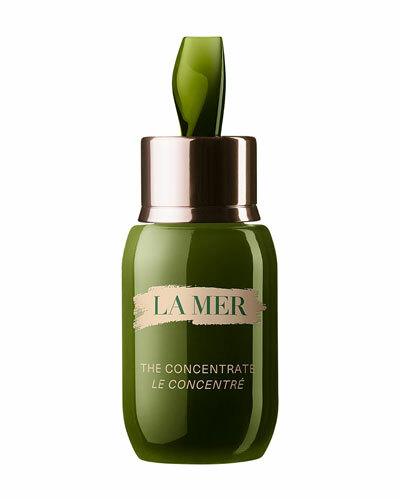 Genaissance de La Mer Eye and Expression Cream 0.5 oz. The SPF 50 UV Protecting Fluid 1.7 oz. The Renewal Oil 1 oz. 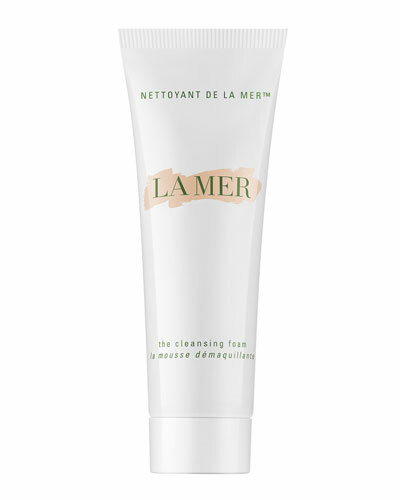 Crème de la Mer Moisturizing Cream 16.5 oz. 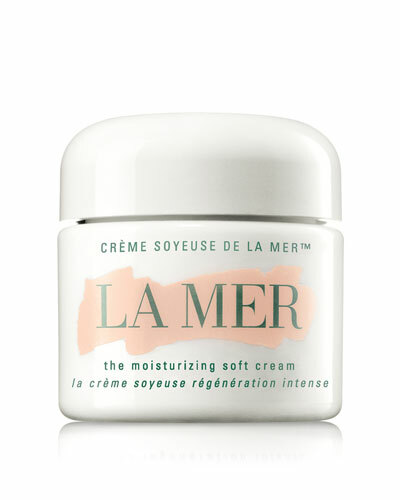 Crème de la Mer Moisturizing Cream 2 oz. 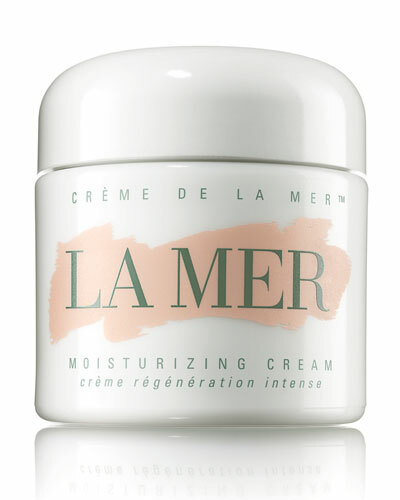 Crème de la Mer Moisturizing Cream 1 oz. Genaissance de La Mer Serum Essence 1.0 oz. The Moisturizing Soft Cream 1 oz. The Moisturizing Soft Cream 2 oz. The Moisturizing Soft Cream 0.5 oz. The Lifting Contour Serum 1.0 oz. The Body Crème 10.3 oz. The Revitalizing Hydrating Serum 1 oz. The Cleansing Gel 6.7 oz. The Intensive Revitalizing Mask 2.5 oz. La Mer, one of the most popular cosmetics brands, uses high-technology to create complete skincare solutions. The brand’s cosmetics are engineered with Miracle Broth, its signature ingredient, specially designed to detoxify the skin and give it new life. The range of products include creams, gels, masks, and also tapered and velvety face brushes that are great additions to your makeup kit. From the Genaissance de La Mer to the Cleansing Micellar Water, the brand’s products are designed to transform any skin type. 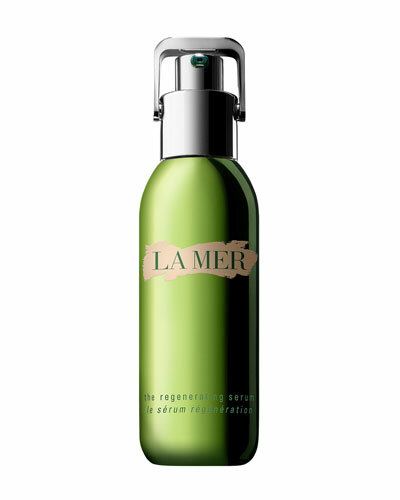 Neiman Marcus offers a range of Le Mer beauty products, including La Mer lotions, serums, and more for healthy and luminous skin. Fresh Rose Hydrating Eye Gel Cream, 0.5 oz.